The job offer is the culmination of all of the work and employee time you have invested in your hiring process. You have selected the candidate you want to hire and the job offer formalizes the terms and conditions under which you will employ the individual. Generally negotiated in advance of the final, formal job offer, verbally or in writing often by email, the job offer is the equivalent of an employment contract. Use these sample job offer letters as guides for your own job offers. The additional information provided about factors to consider before you make a job offer and how to make a job offer will help you make professional, successful job offers. These are the tips you need to offer new employees your jobs. The job offer is provided to the candidate you have selected for the position. Most frequently, the candidate and the organization have verbally negotiated the conditions of hire and the job offer confirms the verbal agreements. This is a sample job offer that you can use generically for most entry-level to mid-level positions. This sample job offer is customized for an early career professional. The beginning or early career employee usually accept your standard job offer and the job offer letter is not complex. These candidates are happy to have an offer, appreciative of any benefits provided, and unlikely to negotiate for different or additional conditions of employment. The most likely area of negotiation an entry-level employee may pursue is additional salary above the job offer. Most frequently, these candidates ask for a few thousand dollars more. This job offer, for potential employees who are mid-career, uses standard categories that cover most mid-career positions including manager, engineer, staff accountant, controller, network administrator, supervisor, and HR Generalist. 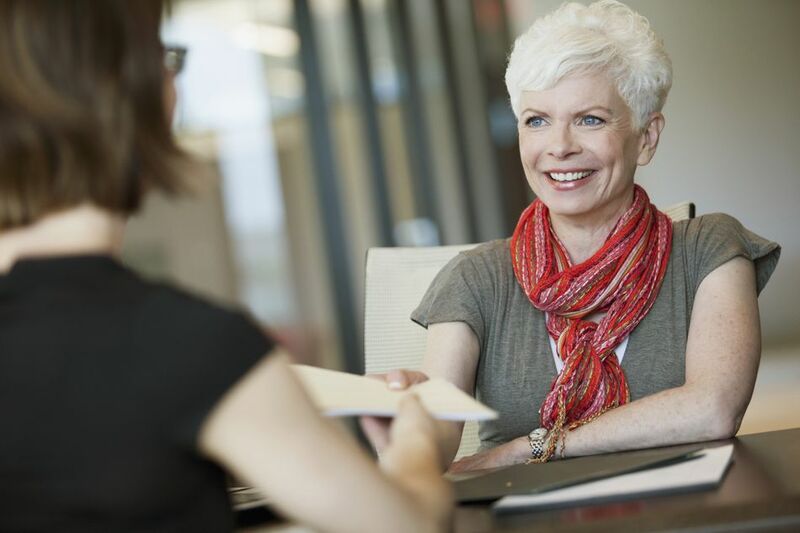 While the mid-career professional does make more of an effort to negotiate more benefits and working conditions than the early career professional, the negotiation bears little resemblance, generally, to that of an executive hire in their job offer. This executive job offer is customized for the high-level director or executive. Executive contracts are often far more lengthy as the agreements reached can cover everything from compensation, moving expenses, and signing bonuses to millions of dollars in severance packages and stock options. Executive job offers almost always include a contract and are rarely put forth in a simple job offer letter. This job offer works for positions such as sales representative, telephone sales, business development, and outside sales. The sales professional will frequently try to negotiate more compensation and a higher commission rate. As a negotiator, he or she may also want to negotiate more of the benefits in the job offer. The job offer is made to the candidate whose skills and experience best fit into your organization and culture. A job offer is a document that confirms the details of your offer of employment. It is not generally written until the employer and the candidate have agreed on general terms verbally. In the case of a job offer to an executive candidate, the candidate might prefer to see a solid, detailed contract before he or she makes a decision and commitment. When you consider making a job offer, it’s tempting to offer the job to the candidate with whom you feel the most comfortable. The candidate feels as comfortable as a well-worn shoe. You won’t get many surprises from this candidate once you make the job offer. You're comfortable that your favorite candidate can do the job well. But, please beware this practice. Is this candidate really the best, most qualified person that you can find or just someone you'd like to hang out with in the office? Are you interested in knowing how to make a job offer? A job offer is an invitation to a candidate for your job to become an employee in your company. The job offer details the working conditions, compensation, benefits, and other perks that you are offering the prospective employee to come to work for you. Often agreed upon in advance of the written job offer, the details are laid out in writing so there is no chance of a misunderstanding. Here's how to do an effective job at making a job offer.